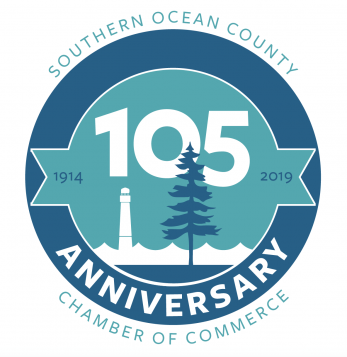 Be part of history, and take advantage of a specially planned 105th anniversary celebrating the positive impact of a strong business community. This opportunity is just one of the benefits in joining the regional chamber, which currently represents over 500 members and serves as the area's business advocate and public relations agency. It operates a fully staffed visitor center year round and provides businesses with the ability to impact economic growth. Thrive in 105 membership events also include Get Acquainted Summer Party at Fantasy Island on May 16 and Anniversary Gala at Parker's Garage on June 12.